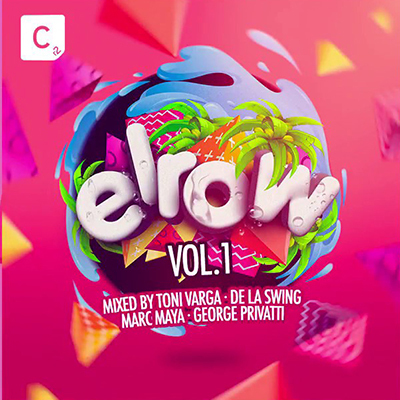 Cr2 Records presents Elrow Vol. 1 – the debut CD from the most exciting clubbing concept in the world right now. Mixing music, amazing props, street theatre and zany costumes into unique melting pots of laughter and craziness. Welcome to Elrow, the world’s most insane party. Now, Cr2 Records are proud to present their debut 2 x CD mix that reflects the true vibe of the now legendary event. Featuring core residents at the heart of the musical experience the world over. This is the beginning of a landmark series with Elrow Vol 1.